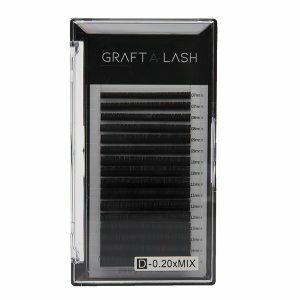 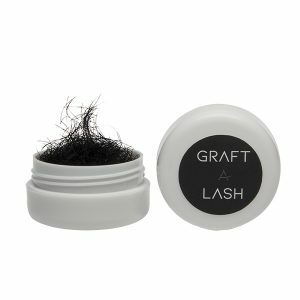 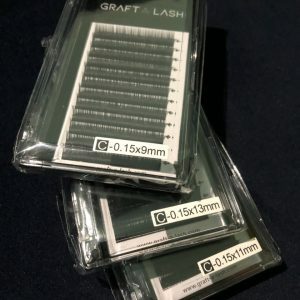 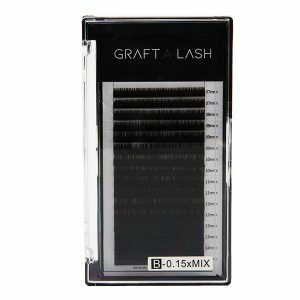 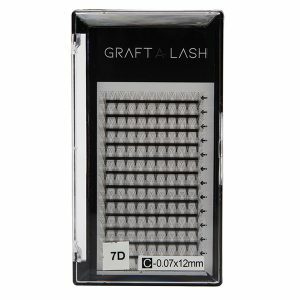 0.07 & 0.10 for building your own eyelash fans, the original ‘Russian’ lash technique can be layered to give a full fan effect to the natural lash line. 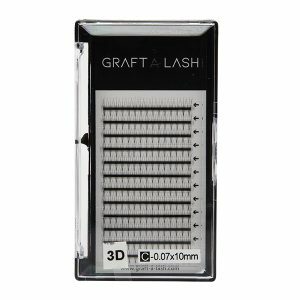 For experienced and trained lash artists only. 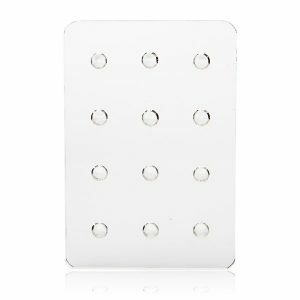 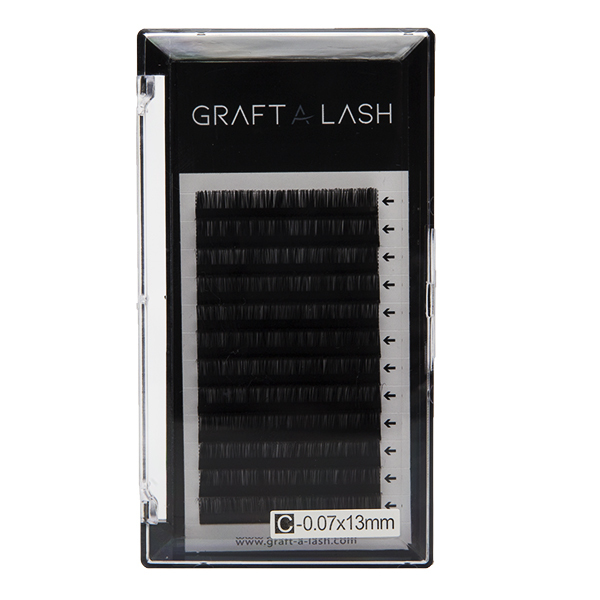 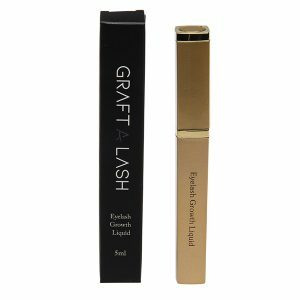 0.10 can be used on very fine weak natural lashes or on the inner corner of the lash line where natural lashes are usually finer.